Click here to see our sale priced What-A-Hoot. 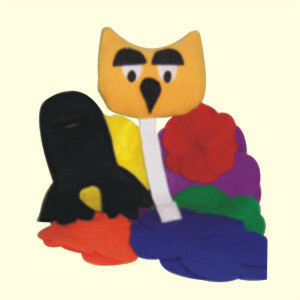 Although What-A-Hoot can teach size difference and rainbow sequencing, allow your child the freedom to explore other possibilities. There is no wrong way to put What-A-Hoot together! 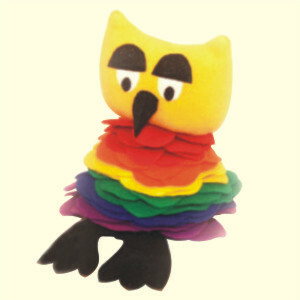 For every What-A-Hoot sold, Countryfolk Collection donates one to LDS Humanitarian Aid.